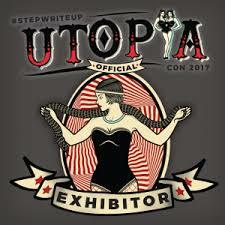 This is my first – and last – year at Utopia Con. Sadly, 2017 will be the last hurrah for this festival, but at least I get to see the show before it closes its doors. I’ll be at the Nashville Airport Marriott this Saturday, June 24th, attending a book festival as an author for the first time. Some other writer friends will be there as well, so I’m really looking forward to reconnecting, as well as making some new friends – and hopefully selling a few books, right? 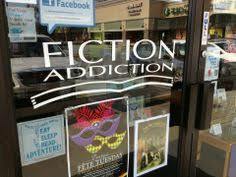 On Saturday, July 1st, I’ll be signing books at Fiction Addiction bookstore in Greenville, SC from 3 pm to 4 pm. I lived in that area for over 18 years and I’m excited to see some long time friends that I’ve missed over the last several years (and also sell some books). 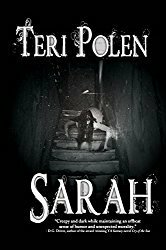 I have a a few more events coming up – looks like I need to create a page for the blog. I’ll let you know how it goes this weekend! Best wishes, Teri. They both sound like great events. Have fun! 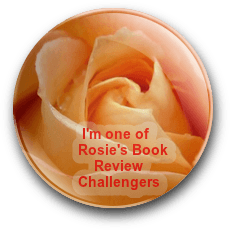 I’ll be surrounded by books and bookish people – how could I not have fun? Thanks, Mae! Other writer friends have raved about it, so I’m lucky I get to experience it at least once.